Sometimes words are just not enough! 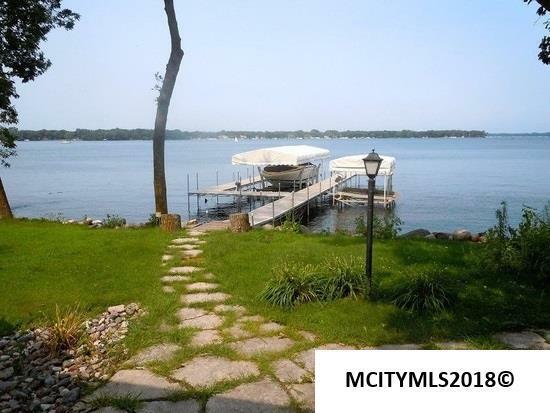 75+ feet of lakeshore & sandy beach are just the start with this fabulous home located on West Lake Okoboji. 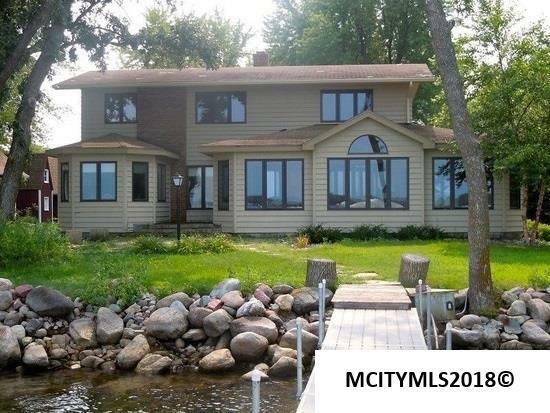 3+ bedrooms, 2.5 baths along with incredible entertainment areas make this the perfect lake home. Situated in the coveted and private gated Jones Beach, this home is unique in every way. This amazing home glows with rich colors that add to the causal elegance this home encompasses. The open floor plan is perfect for family & guest entertainment. Amenities include: Dreamy kitchen, granite counters, great room with new Pella windows, formal dining w. brick fireplace that opens to the living room, extensive meticulous landscaping, custom limestone patio with built in fire pit, luxurious master suite w/master bath & built in vanity, oversized 2 car garage, storage shed ~The features of this home are endless. 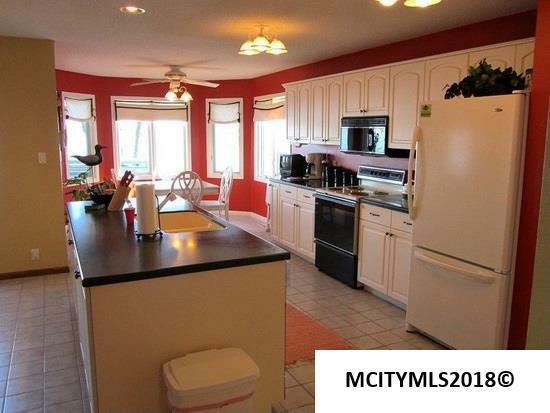 Enjoy golden sunsets & unobstructed panoramic lake views from most every room in the house! *Listing agent has a financial interest. Kitchen Comments Million Dollar View! 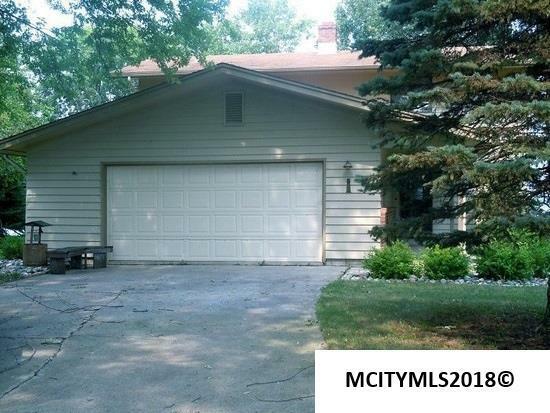 Listing provided courtesy of Rhonda Mcleland of Re/Max Heartland Realtors.